John Brown: Civil Rights Legend or Homegrown Terrorist? Is There a Fertility Class Divide in America? 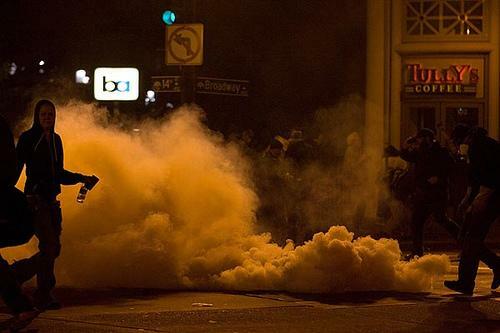 Tear gas being used on protesters in Oakland.